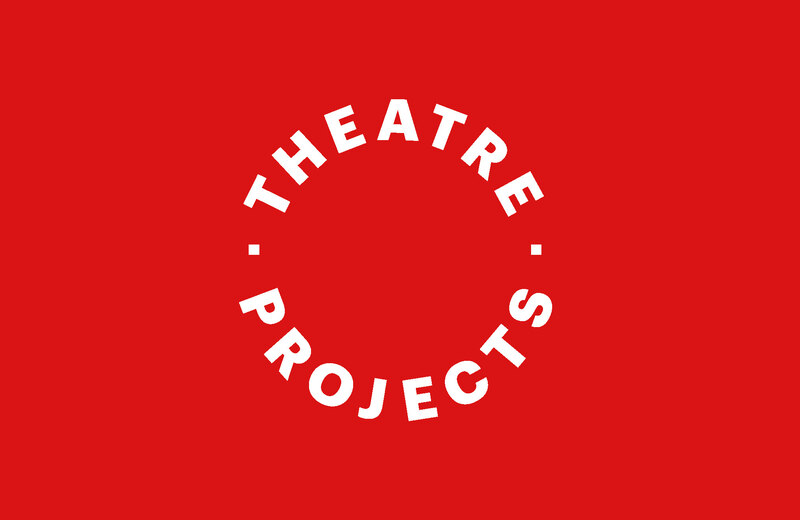 Theatre Projects Consultants have been around for long time and have offices all round the world. They specialise in designing theatres, everything from the stage, to the lighting rigs, the sight-lines and the acoustics. This new identity is a big move for them.